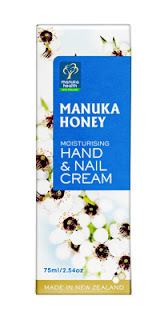 Manuka Health is worldwide known for its High Quality Manuka Honey products. They have now created their own line of Manuka Honey skin care products for a better living and amazing result. If you have damage and dry hand skin, Manuka Health Moisturising Hand and Nail cream is the solution for softer young looking hands. Visit Shop New Zealand's profile on Pinterest.